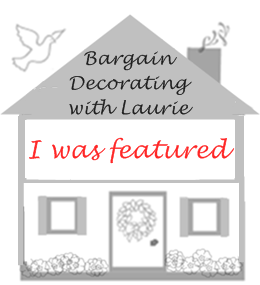 BARGAIN DECORATING WITH LAURIE: SEND IN THE CLOWNS! 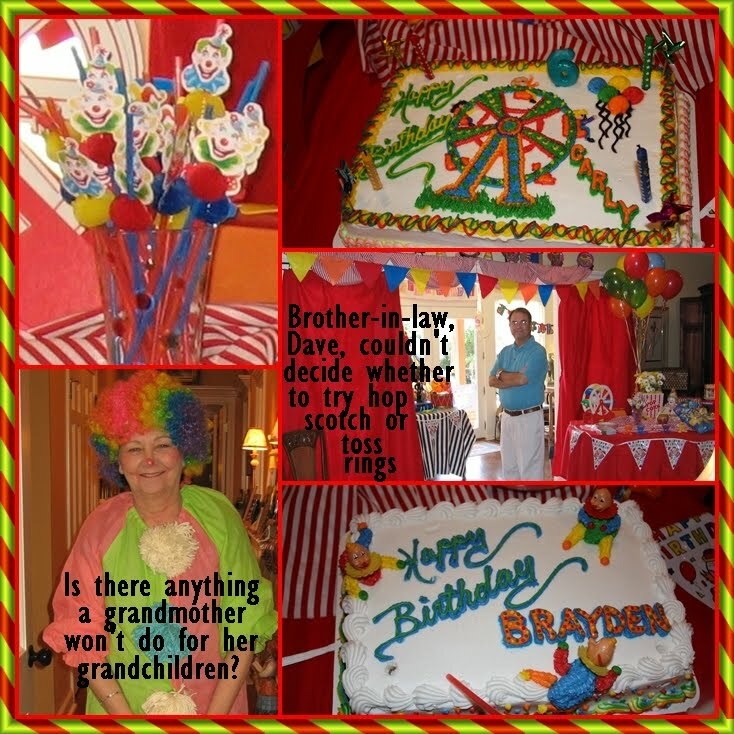 It seems that there is always a circus at our house, but never more so than when we recently celebrated two of our granddaughters' birthdays with one party. 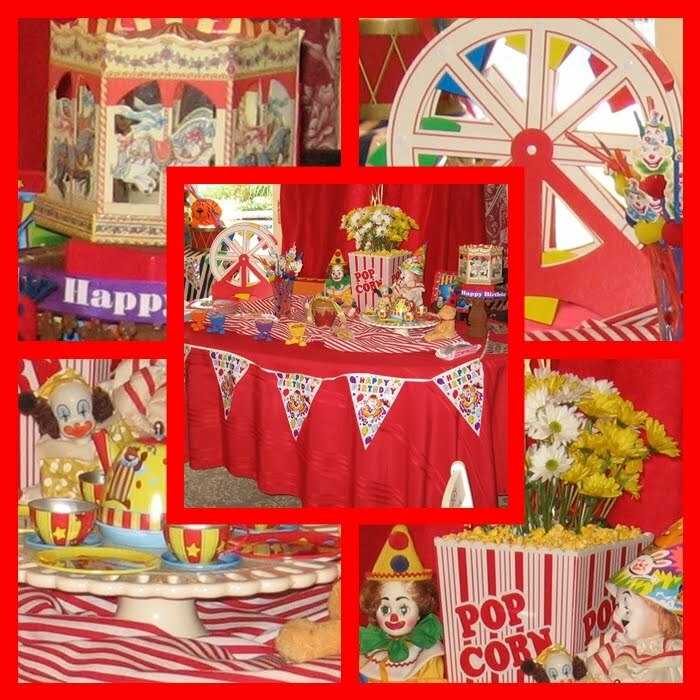 Their circus-themed party is my contribution to this week's Tablescape Thursday sponsored by Susan at Between Naps on the Porch. Party guests received a ticket when they played a game. They used their tickets to go inside the tent to pick out their party favors. We didn't think about how difficult it is for a 6 year old to make up their mind until the line to the tent got long, and we realized how long one of the party guests had been in there trying to make up her mind! Of course, they each had enough tickets to "buy" one of each thing in the tent! 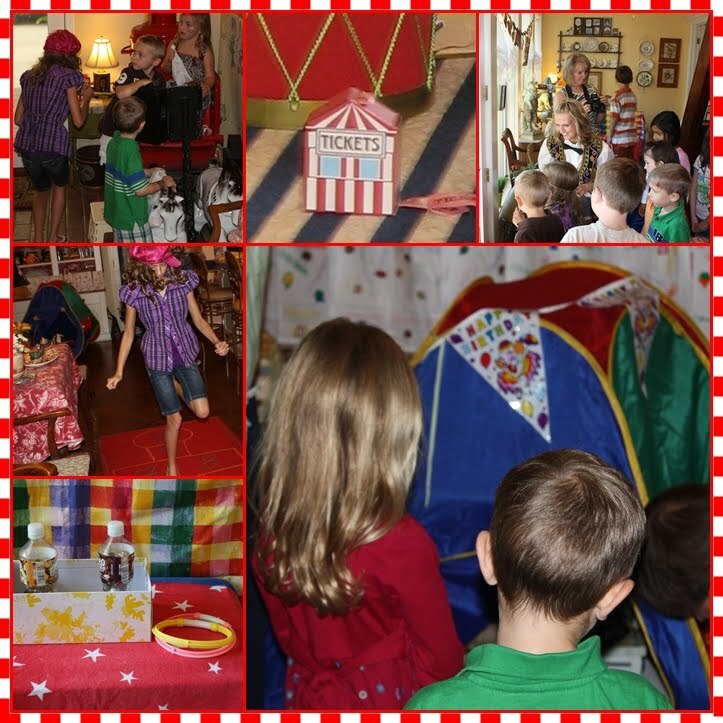 The birthday girls' Dad took photos of the guests as they poked their heads through the circus themed picture cloth. 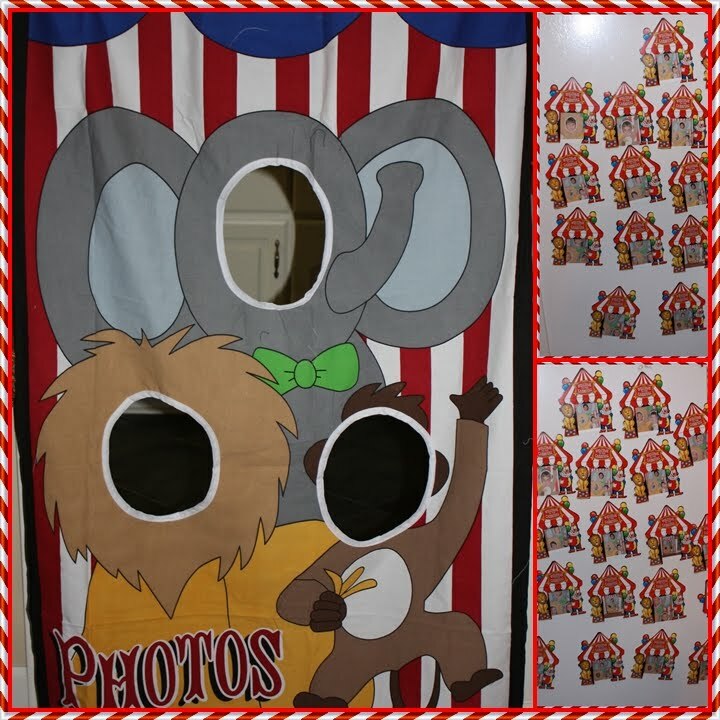 The pictures were printed and put inside a magnetic circus tent frame for each guest to take home. A good time was had by all, but I'm still finding popcorn on the floor! That was a awesome party, I bet she loved it! Oh, Laurie you are the cutest clown I ever seen! What a wonderful Party! It a child's dream! OMGosh what a fun idea! I would love a party like that now! What a fun party!!! Everything is so cute. I love the photo cloth. And you made a very good clown. What a fantastic party - the kids will be talking about that for a long time! What imagination! HI Laurie, thanks for leaving your name here! I love your party! I want to come, I missed it though darn it. Looks great! thanks for sharing! Oh fun! 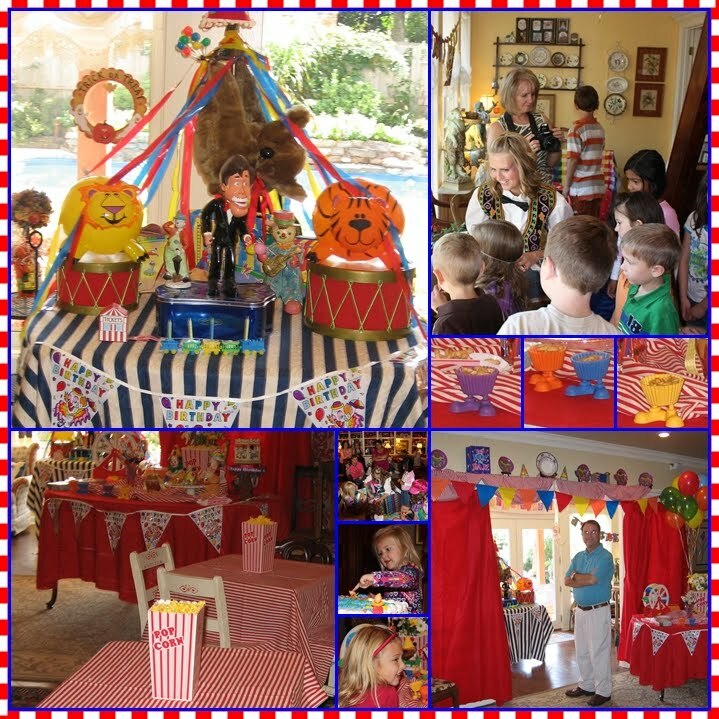 Can I have my next Birthday party at YOUR house! This looks like a blast! You are a great, Nana..a wonderful memory for your gkids! What a great time you must have had. Lovely decorations and fun with family, it's the Best! Wow-This is SOME party! 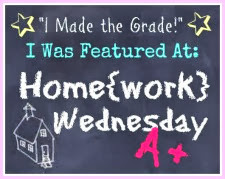 Did you do all this work?? You make an adorable clown. I just saw that there is an update on Morgan--gotta go see if he is guilty :) Take care! Laurie, Will you be a surrogate grandma to my kids??? My 6 year old was sitting on my lap as I read your blog. He was amazed! Awww! What a great party!! Great memories for your Grands! Thanks for sharing with the rest of us. What an amazing party and what an amazing grandmother! The party is so cute and colorful! I can't imagine any child not falling in love with everything at this party. 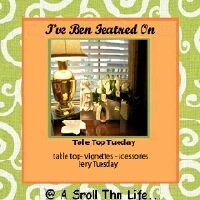 Thanks for sharing and happy TT to you! Very cute! Great minds think alike! 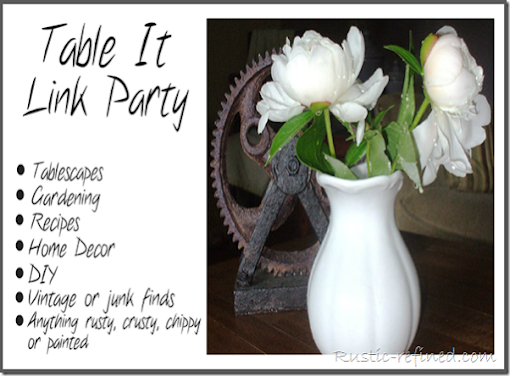 I also posted a birthday party! You really had some great ideas! I am sure the kids all had a blast! Love the clown outfit. You're all ready for Halloween this year. Thanks for sharing this darling party. You are one cool grandma/clown! You created an awesome memory for you granddaughters! My goodness Laurie not only are you super woman but you're super grandma too! !...or should I say super clown?! Btw you look adorable! Really, I don't know how you do it all? 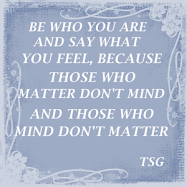 and so well too! What lucky grandkids! How fun! How fun was that? I want to live in Laurie's world where everything is always fun! I bet those kids will never forget that day. What a memory you made for them! LOL! Laurie I absolutely love this. You are the cutest clown! That song started running through my head as soon as I saw the title of your post! Oh my gosh Laurie, your post and photos had me grinning all the way through! What a delightful party ~ I'm sure everyone had a great time, especially your grand-girls, it's a party they will never forget. What a fun grandma you are! Nice job!! Hi Laurie! Oh, what wonderfulness! I'm sure this party was the biggest hit ever! You are one awesome grandmother. Good Morning Laurie... 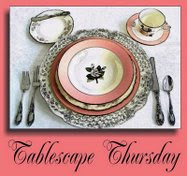 This was truly a GREAT Tablescape... LOVED it! And it looked like so much fun for one and all. 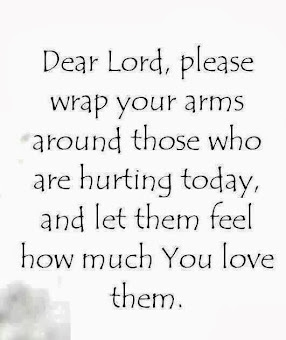 Have a wonderful day my friend. WOW!!! You are amazing!!! What a wonderful party!!! You are the cutest clown I have ever seen;)!!! Laurie, You are AMAZING! I love that photo of you and the saying "Is there anything than a Grandmother won't do for her grandchildren? You look so lovely as a clown too, I love those straws, the tables the decorations and tablescapes. All I can say is WOW, and can I please have some cotton candy. Oh boy. This is quite the party. You really went over the top with this one. Love how colorful it is! Looks like your guests had fun too!! You really know how to have fun! This is so cute. The kids must have loved it. Actually the adults probably did too! this is simply awesome!!! I love it! what a wonderful party! Laurie I so wish I had a grand mother like you!! Wouldn't life have been a circus if I had! What a fun filled party!! What will you do next year to outdo this great time!!? I missed a few of your posts- we have been so busy this week with family and guests in then we also started Sunday services in Aguilar, a small town we have been ministering in for the past year (ministering in a sneaky way- chat and coffee and bread distribution- now they want services!). So fun that you could visit with Sarah!! What a sweetie to bring a picnic and desserts! The rebus idea sounds fun - I love reading and trying to figure yours out. don't know if I would have alot of time to come up with ones (not very creative in the rebus dept I don't think!) but keep them coming. THey stretch my brain and hopefully will keep Alzheimers at bay for a few more years! 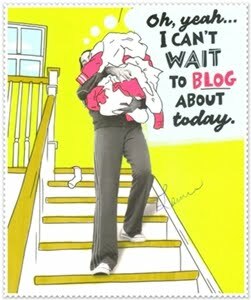 So enjoy you and your wonderful blog! Laurie, this is just too cute! I can't believe that I missed this on Thursday! You definitely did a great job planning this, wanna plan my next bday party?! Beautiful Pics. Looks like way too much fun! Your pink nose is so becoming! Makes you look so healthy - like you just got off the ski slopes ! Everyone looks like they are having fun. Oh how fun!!! This will be a party that will be remembered by everyone. And your mosaics are as fantastic as ever! It must be Heaven to have you for a grandmother! 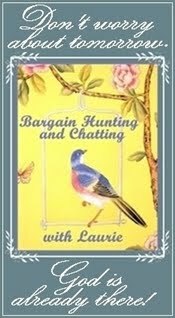 Laurie - come on over to my blog and see what you've won! I'll need your address and color choice so I can send it merrily on it's way! Laurie... looks like you and I were both in the "birthday" theme this week... but no, I did not have a clown suit! I finally got my pink post up, so come back by and see the Panda's pink birthday. I can tell that everyone enjoyed themselves. 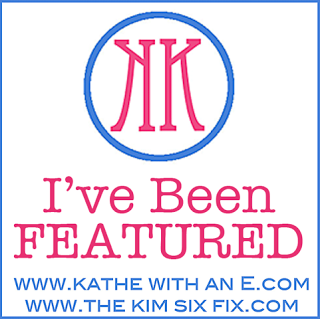 Your theme is so well executed and the bright colors so appealing! You know, it's funny when you throw a party and then months later you find an odd reminder, such as a cocktail napkin or in your case popcorn, of all the fun you had! Wow! The theme looks awesome and like so much fun! Your attention to detail is amazing - I bet she had the best day! 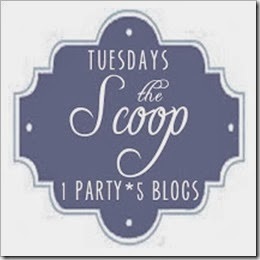 You should definitely share your ideas and photos with The Creative Party Place blog if you haven't already! Oh my gosh Laurie! You are the BESTEST GRANDMA EVER!! Your love shows in every detail and all of the thoughtfulness towards your guests! I'm sure not only your grandbabies had a blast...but every child went home feeling special that day!! 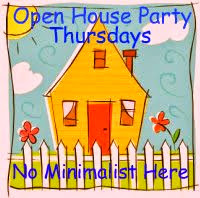 Your house and decorating AND party planning just shows what a fun and giving person you are!!!!! Laurie,this has got to be the cutest thing I have ever seen.You are such a doll and such a great grandmother. Laurie - omg! this is so incredible! what a party! and you are such an adorable clown. you are the best ever - you have such a zest for life - it's infectious!!!!!!!!!!!!! !